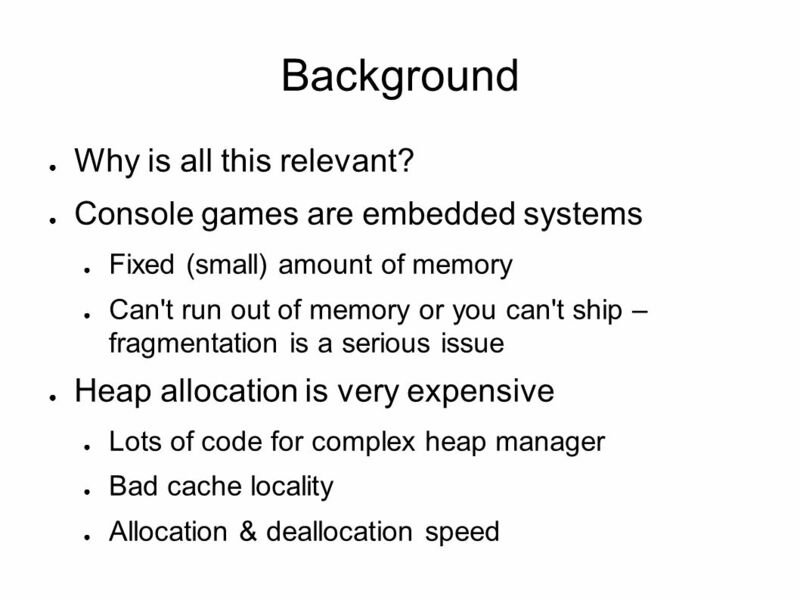 4 Background Why is all this relevant? 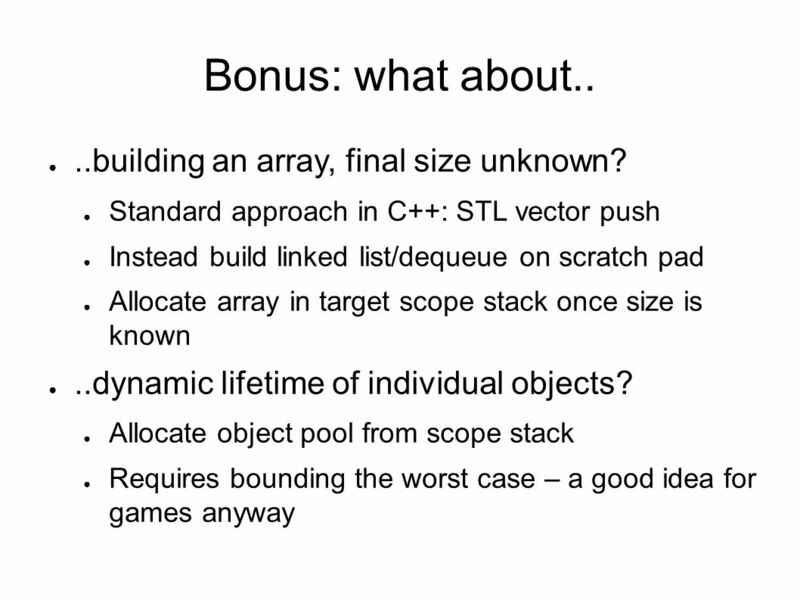 35 Bonus: what about.. ..building an array, final size unknown? 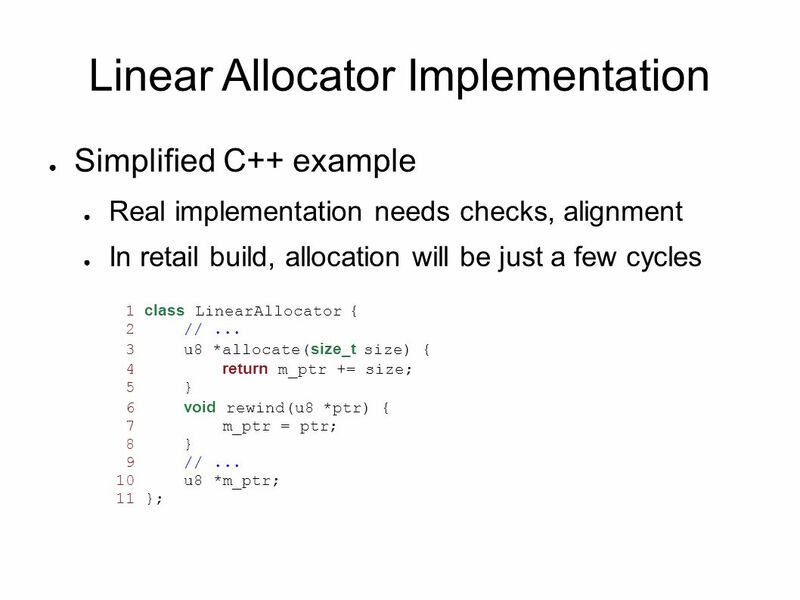 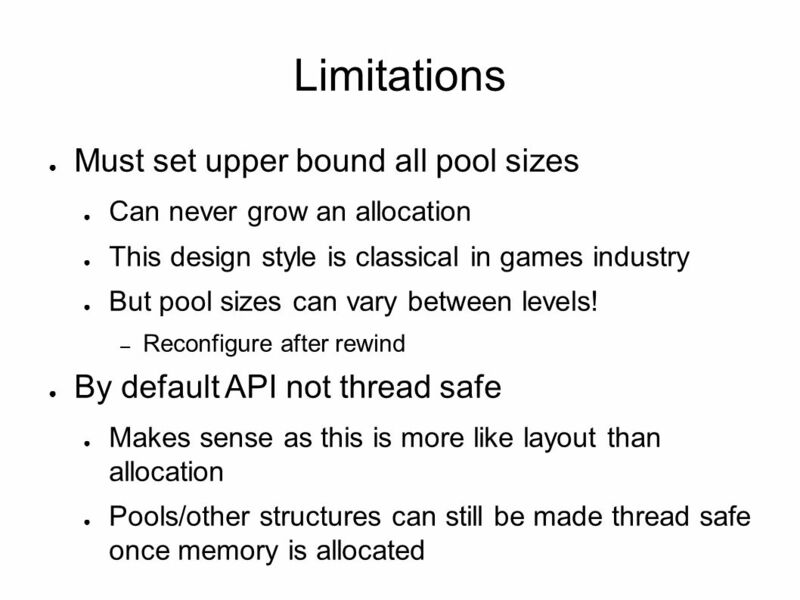 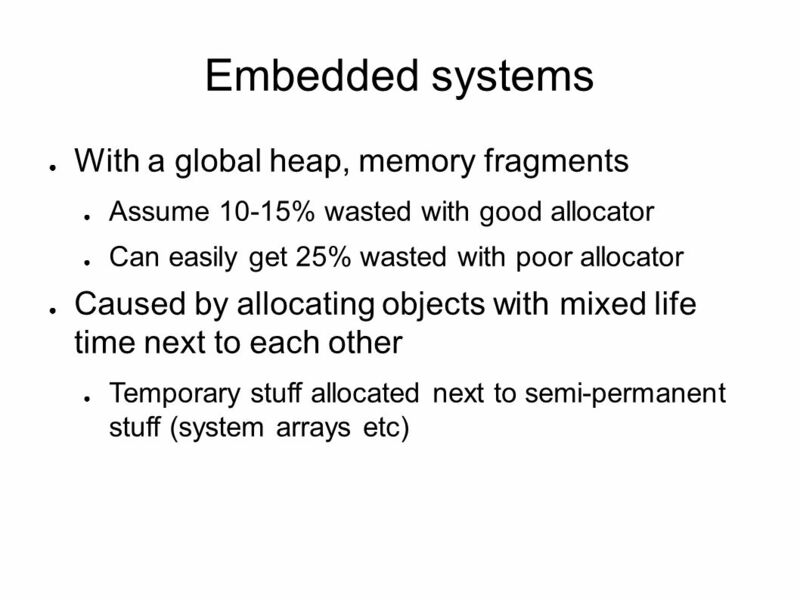 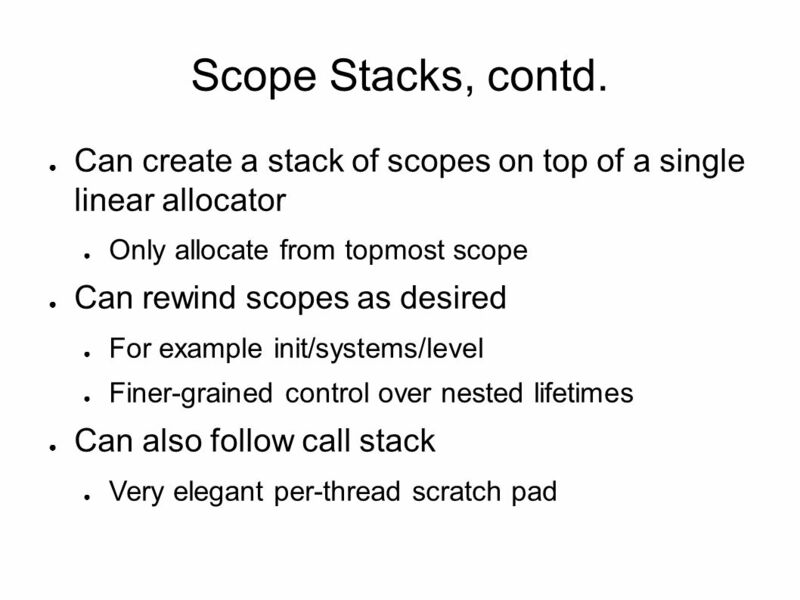 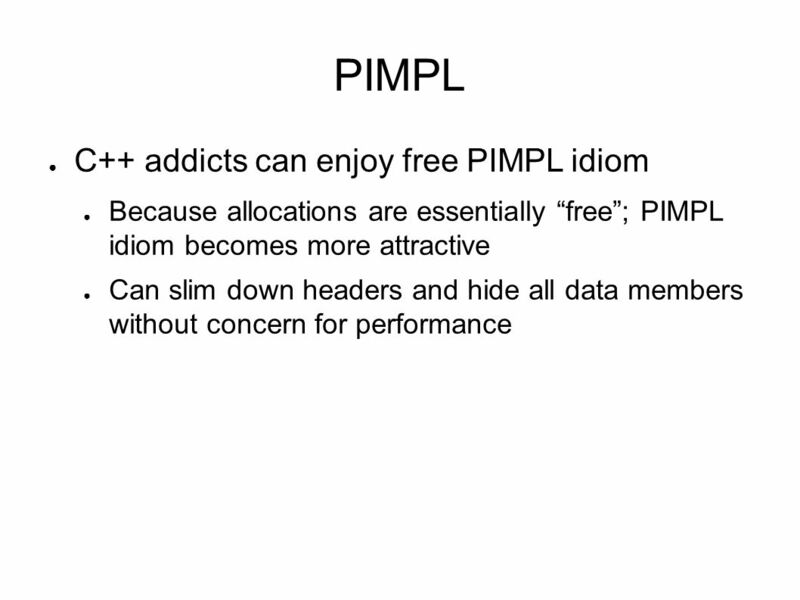 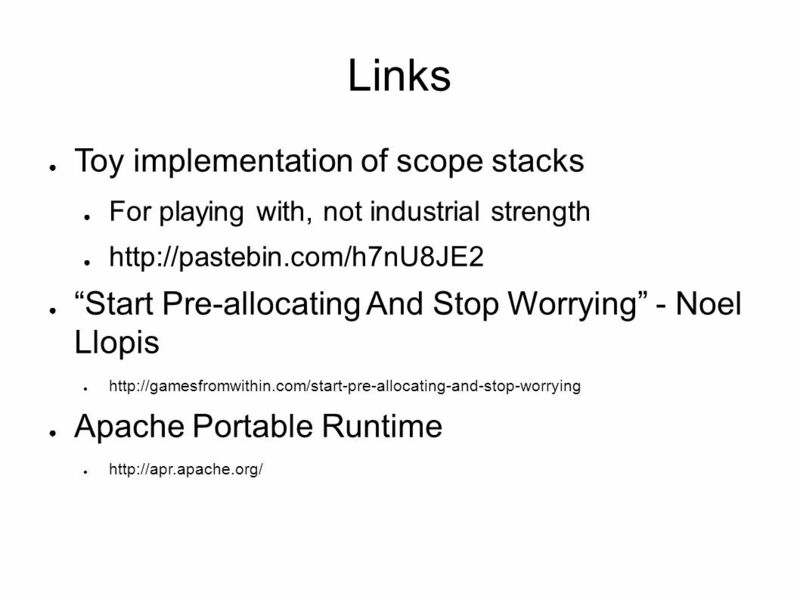 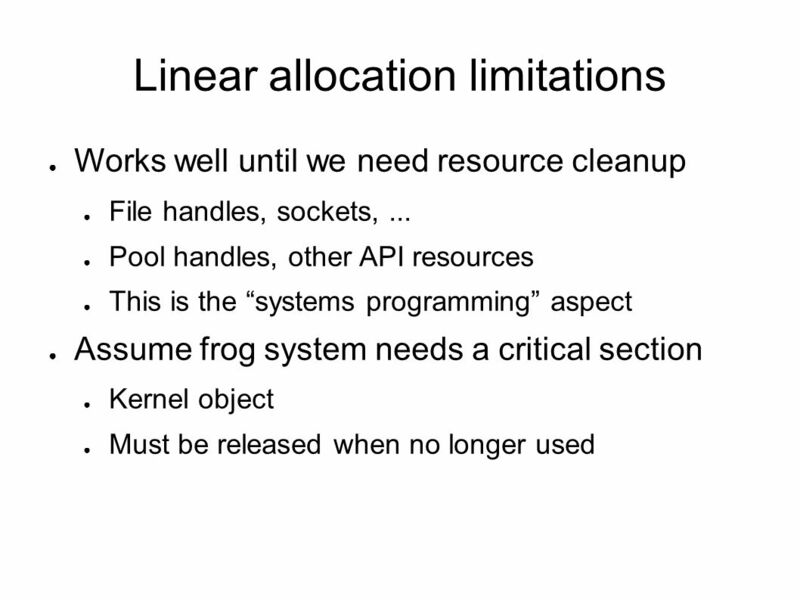 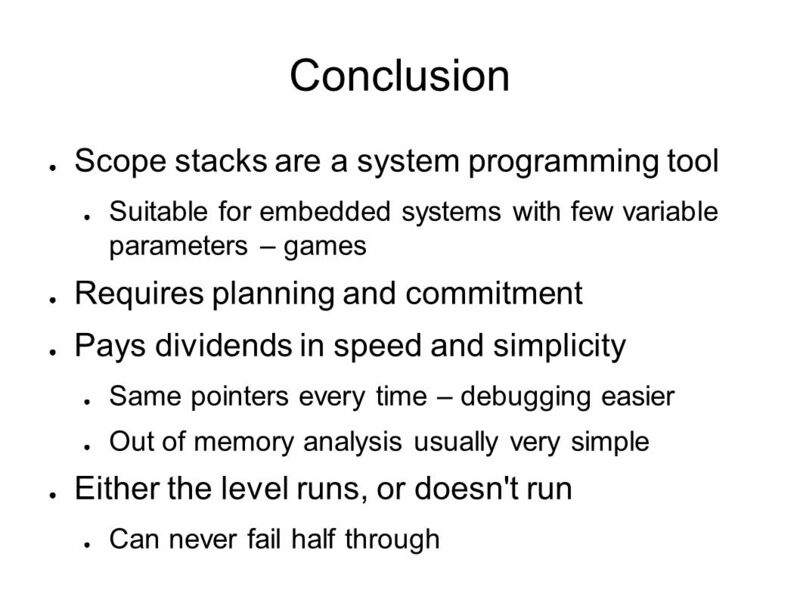 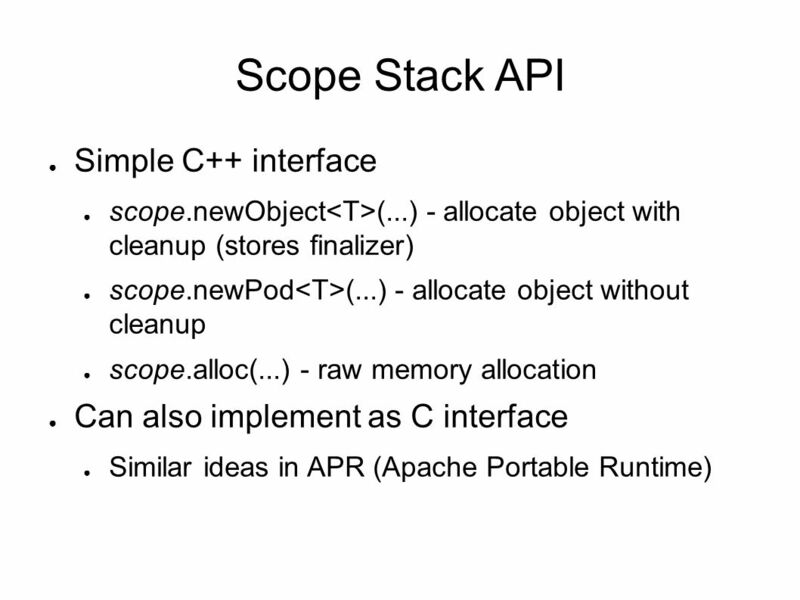 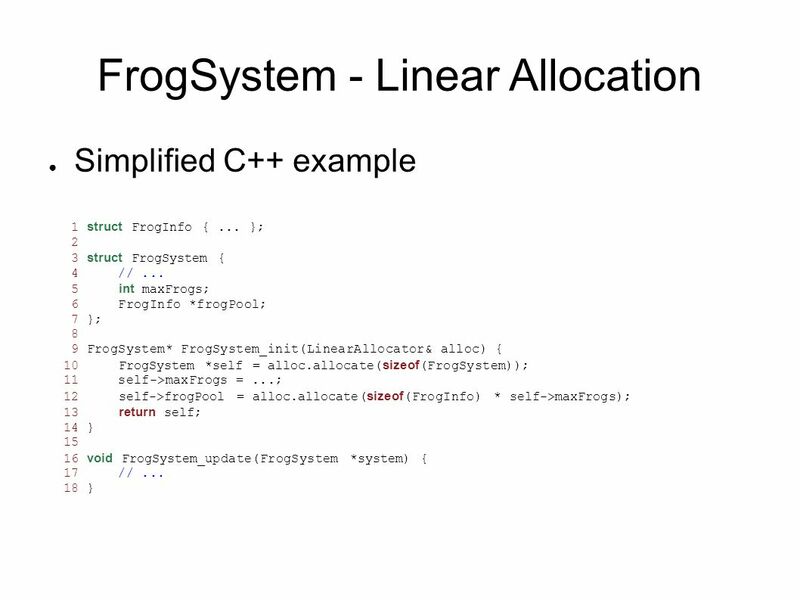 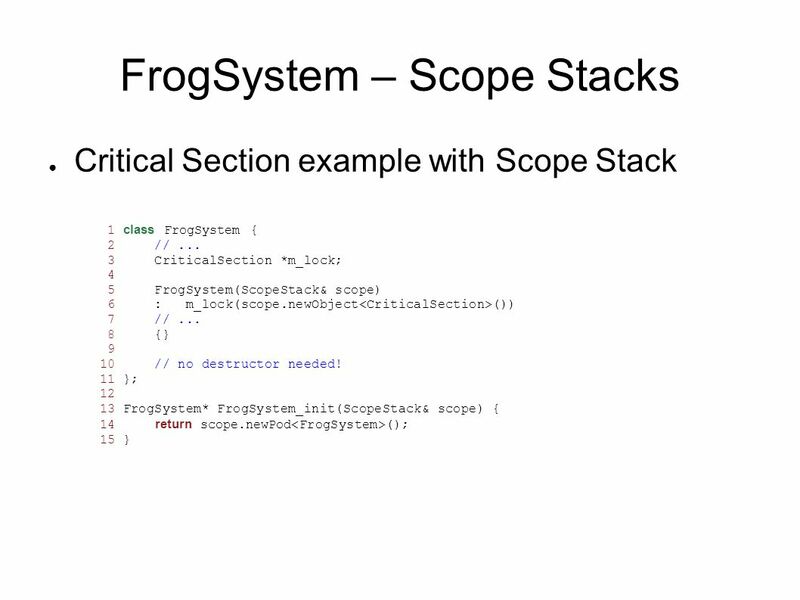 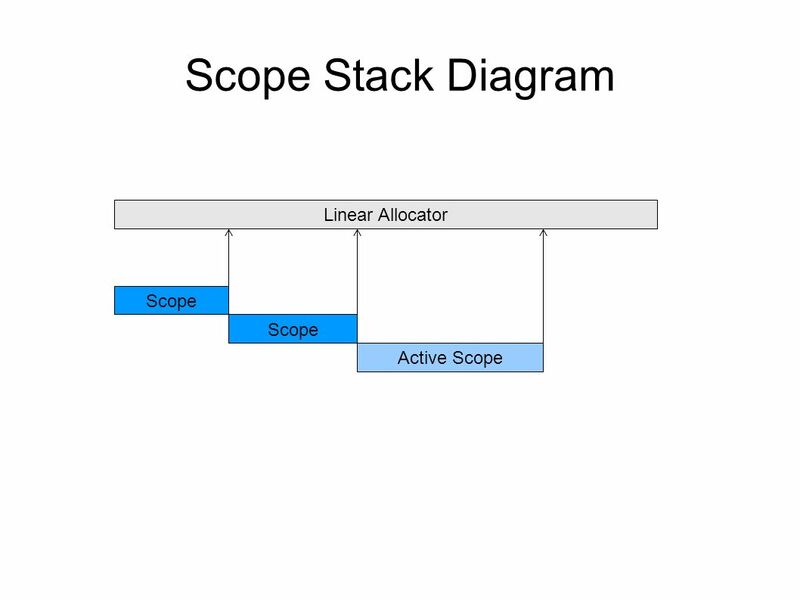 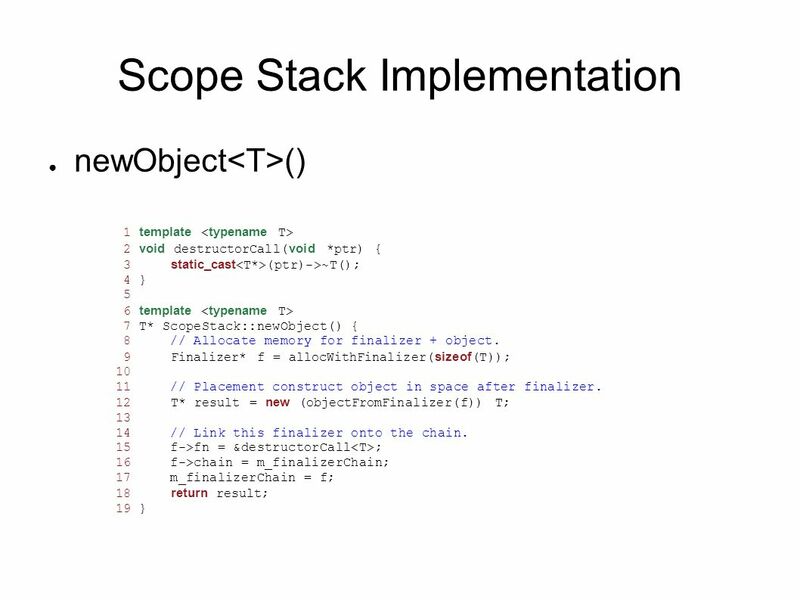 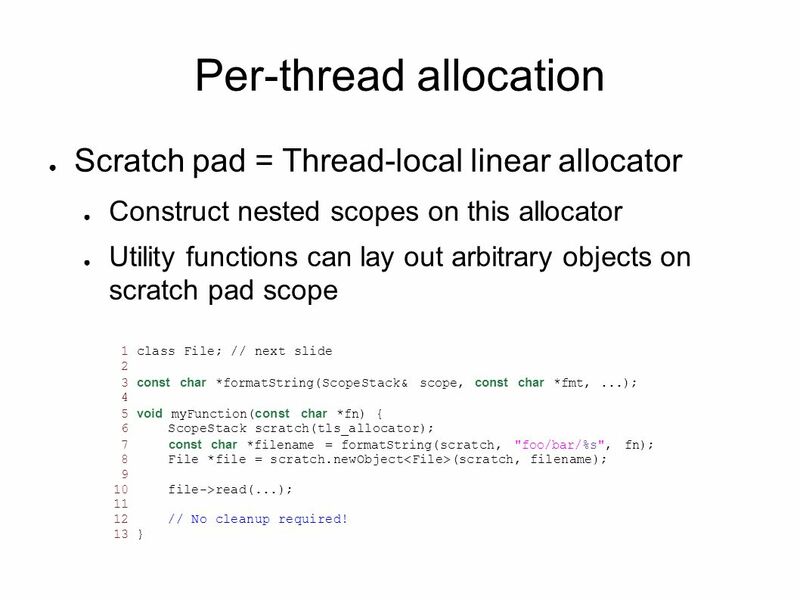 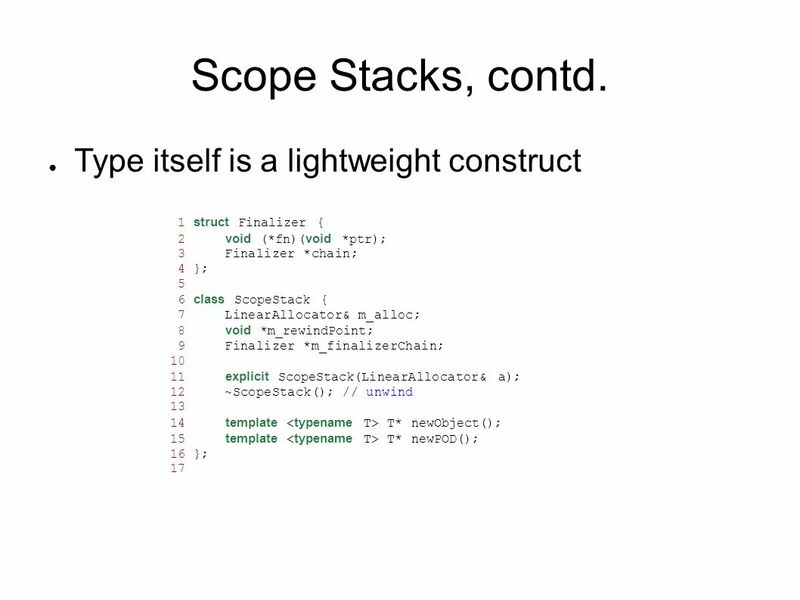 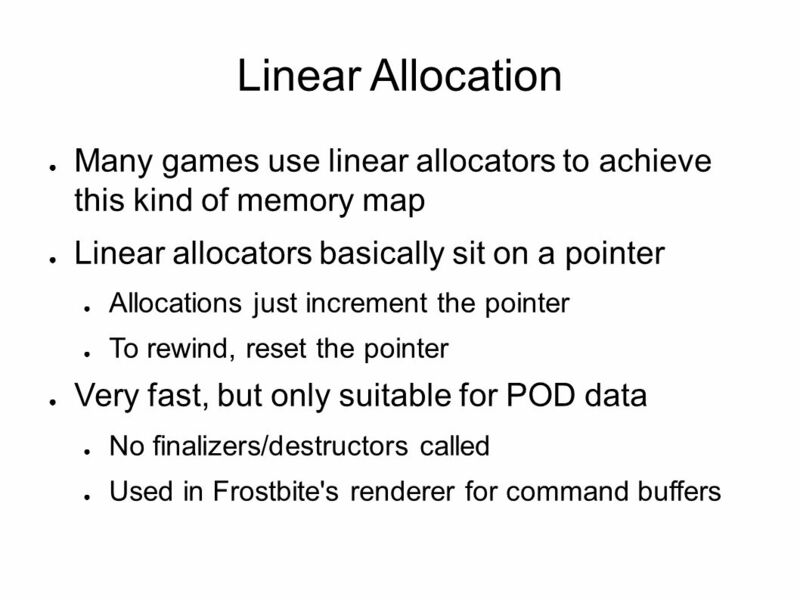 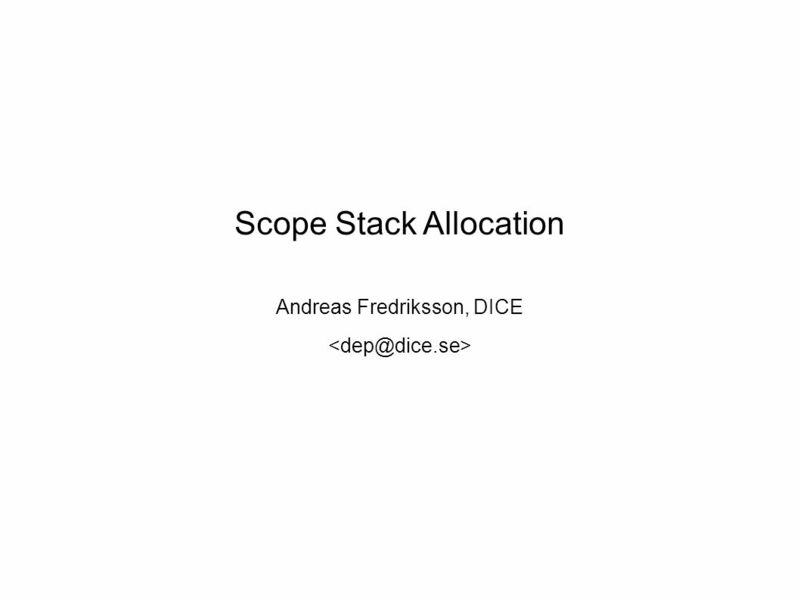 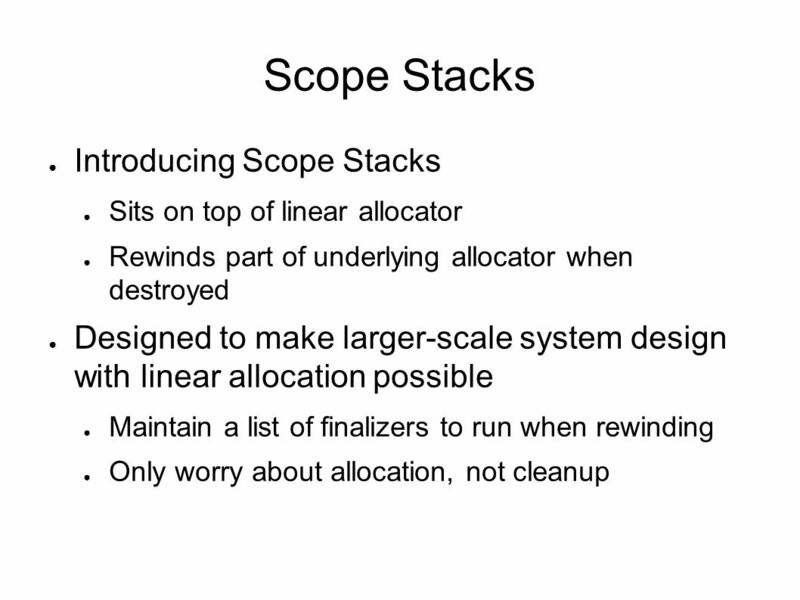 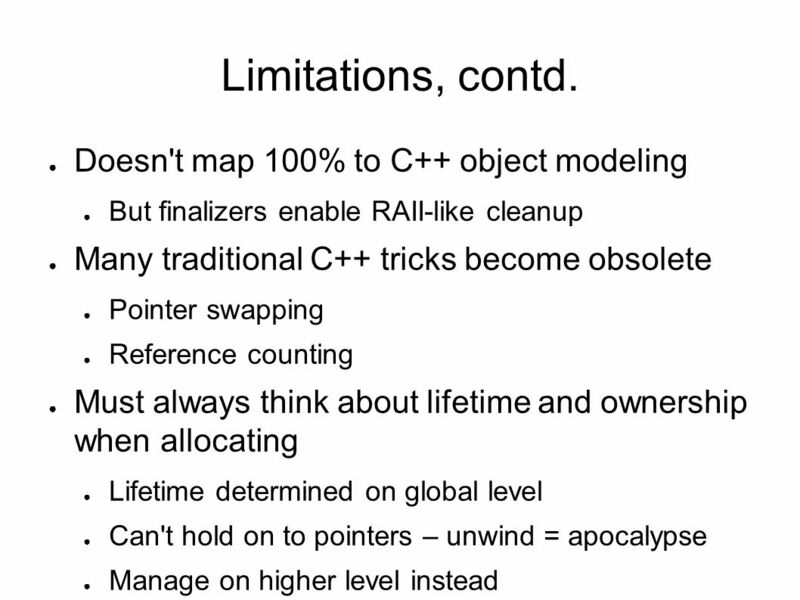 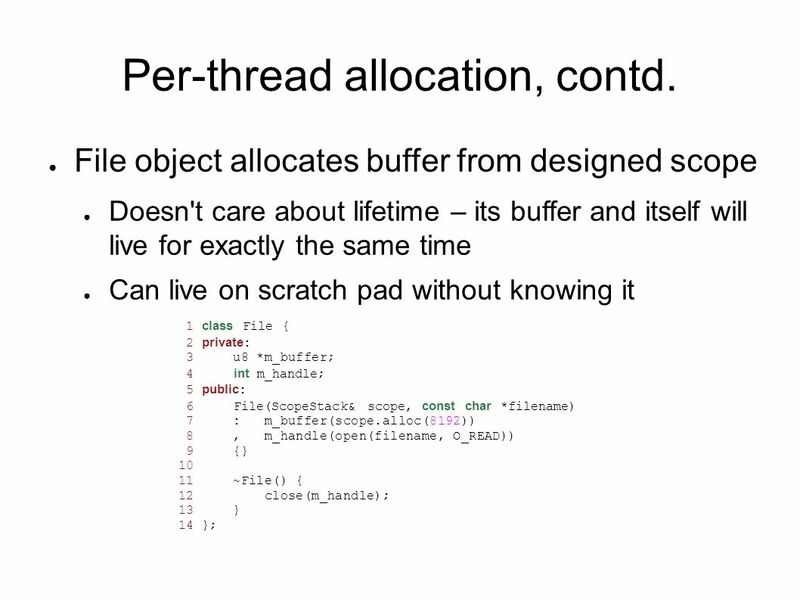 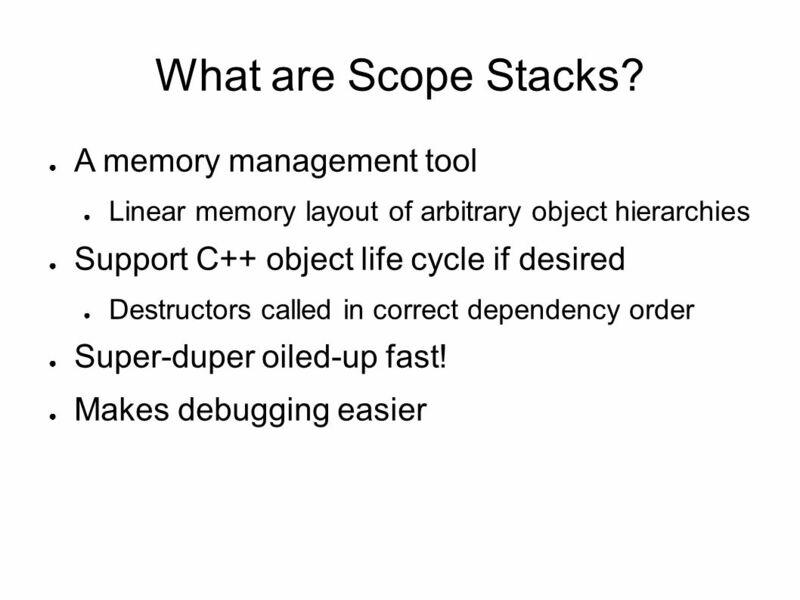 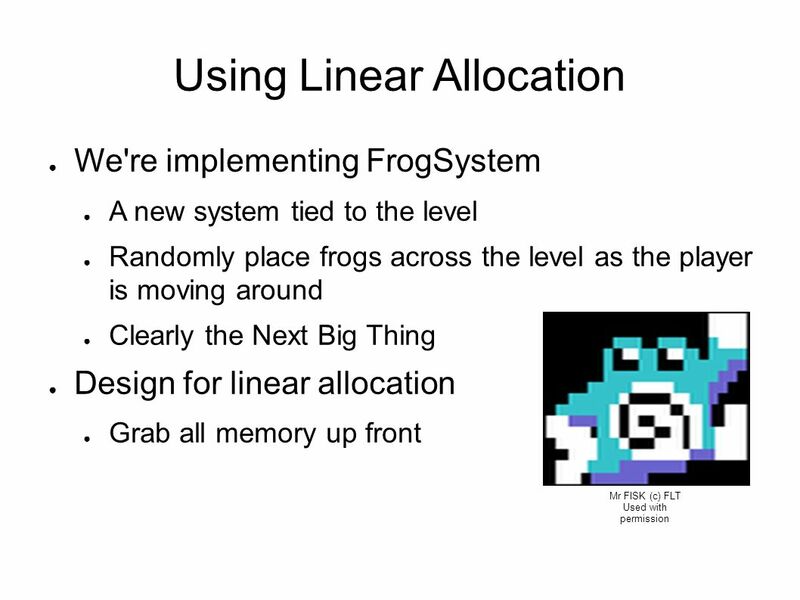 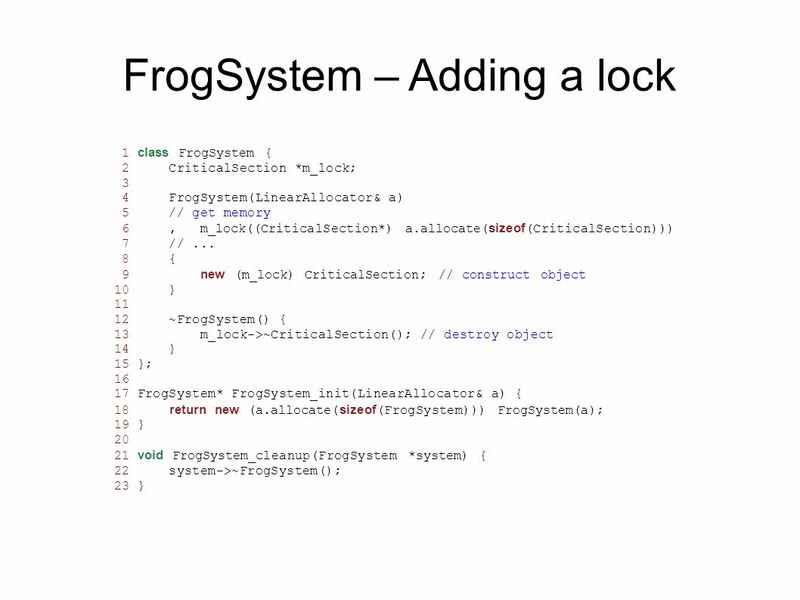 Download ppt "Scope Stack Allocation Andreas Fredriksson, DICE"
Lecture 10 Flow of Control: Loops (Part 2) COMP1681 / SE15 Introduction to Programming. 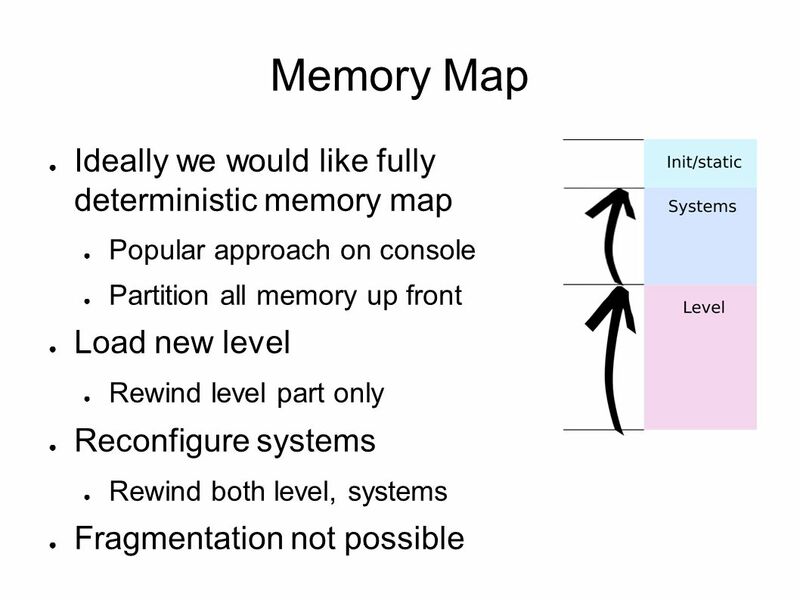 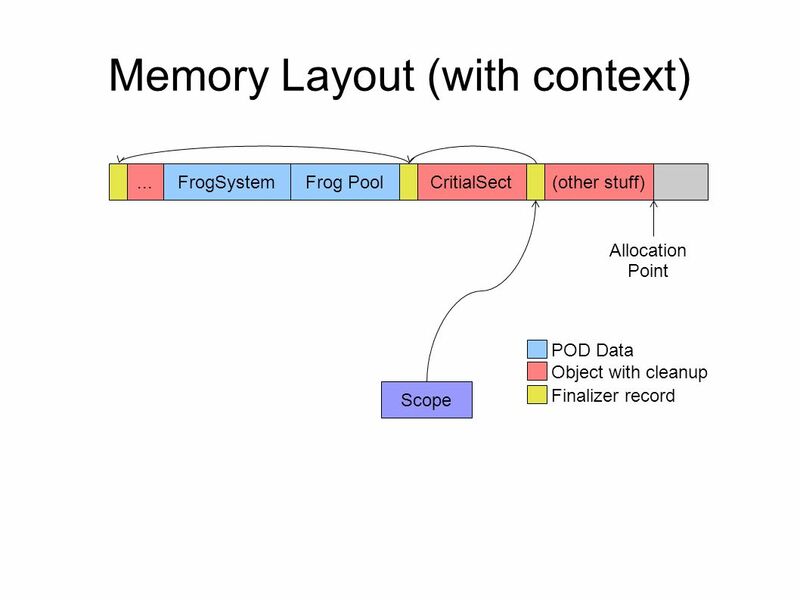 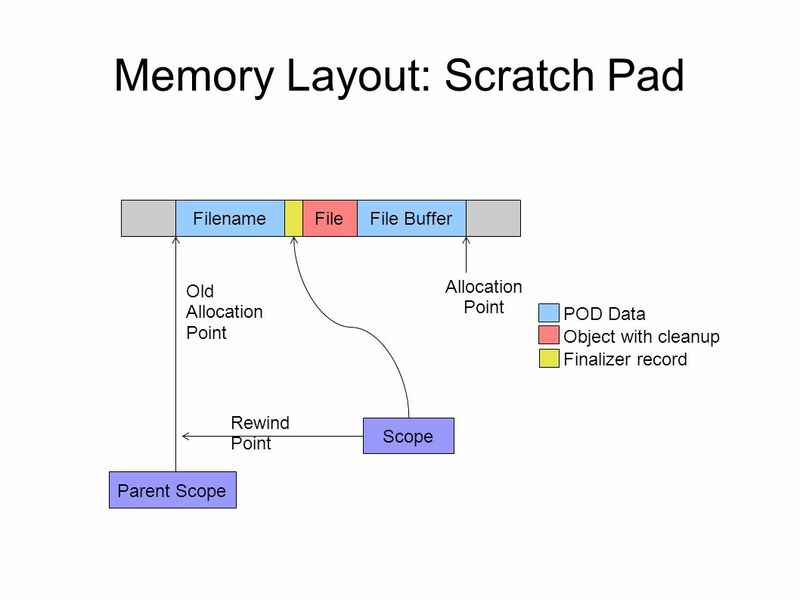 Memory Management Chapter FourteenModern Programming Languages, 2nd ed.1. 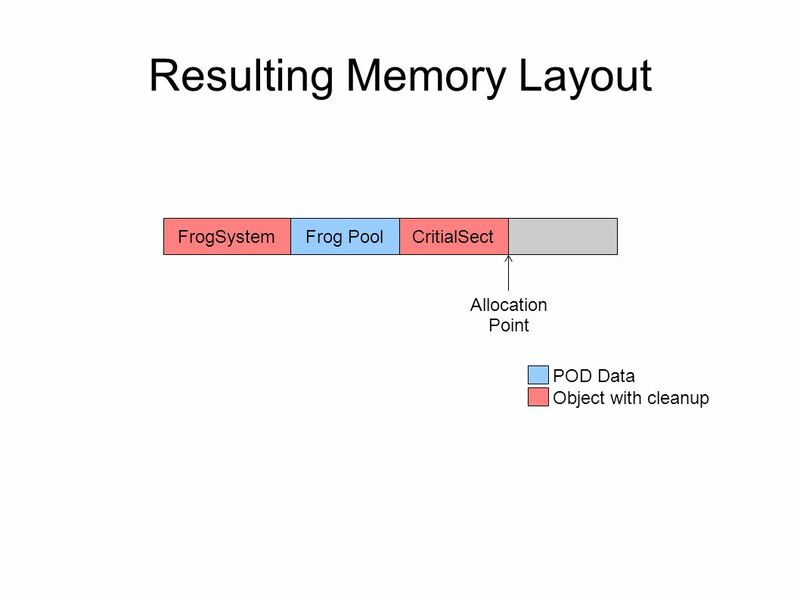 1111 Abstract Data Types Cpt S 223. 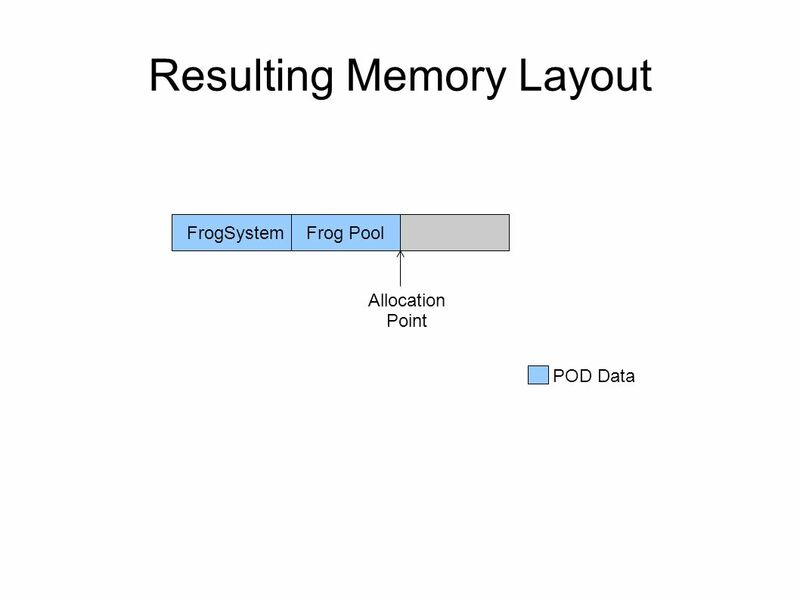 School of EECS, WSU. 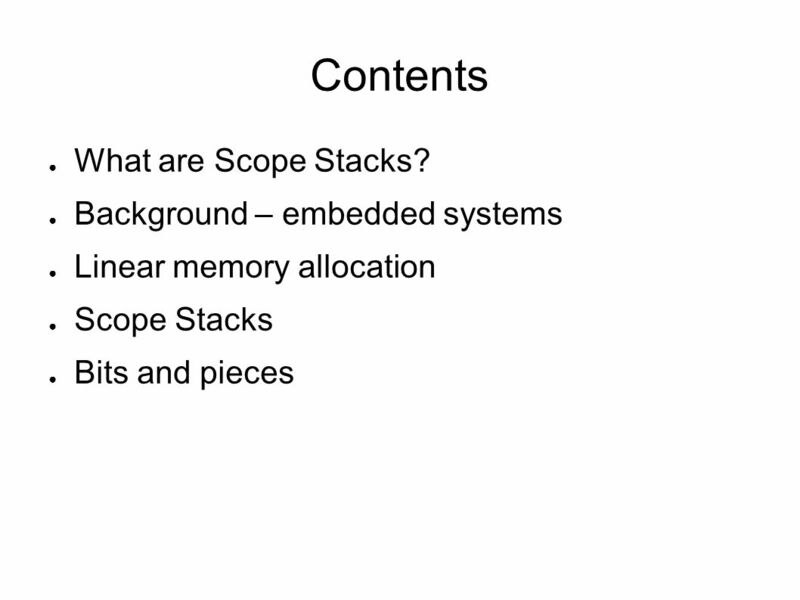 1 Joe Meehean. 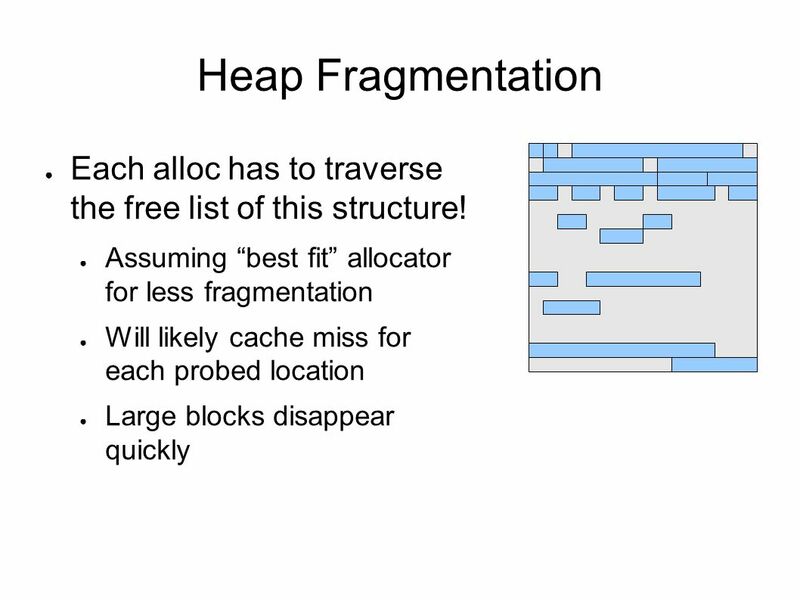 Ordered collection of items Not necessarily sorted 0-index (first item is item 0) Abstraction 2 Item 0 Item 1 Item 2 … Item N.
1 Designing Hash Tables Sections 5.3, 5.4, Designing a hash table 1.Hash function: establishing a key with an indexed location in a hash table. 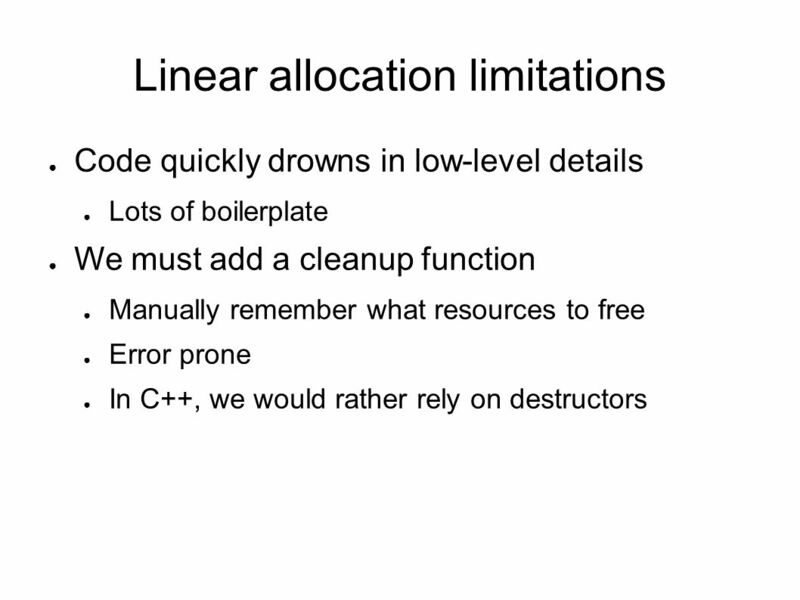 CS 536 Spring 20011 Run-time organization Lecture 19.